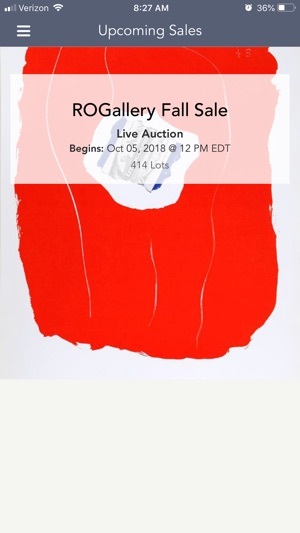 Ro Gallery Image Makers Inc.
Bid and Win Fine Artworks from over 5000 modern and contemporary artists with the RoGallery.com Auctions Fine Art App! 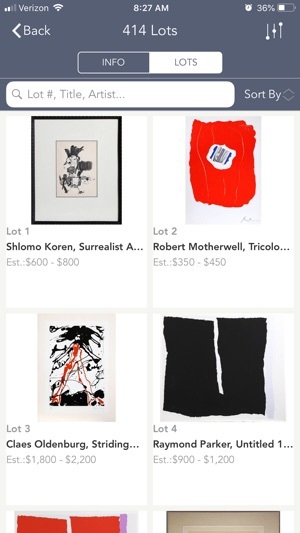 Win at auction museum quality paintings, prints, photographs & sculptures, we ship world-wide. 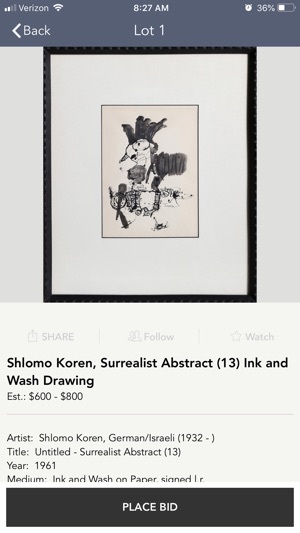 Users can also submit artworks for future auctions either by consignment or direct sale directly to RoGallery.com through this App. 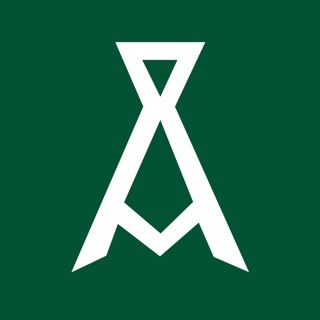 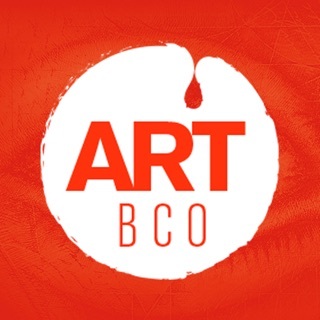 For the art enthusiast and professional, this site is excellent! 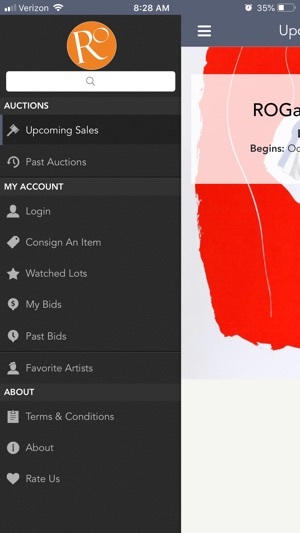 It is a truly great mobile tool that helps navigate the art auction with ease and simple sophistication.